Ah hell, I have to post 3 days in one because I've been a slacker. Can I blame the election craziness for keeping me from my blogging duties? Does this mean I've failed the challenge? Don't judge me. I've already talked about my love of Nancy Drew, Alice in Wonderland and Dr. Seuss. Instead of picking my own favorite childhood book (impossible!) I'm going to tell you about the books that I loved reading with my own children. 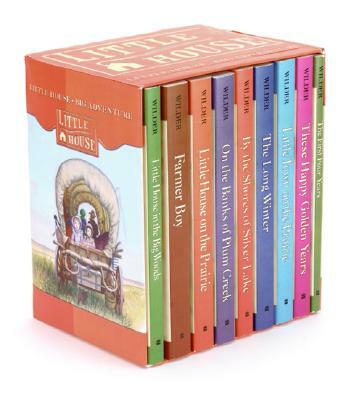 Oh Little House books, what a joy you were to read to my kids! I loved them when I was young and I loved them even more when I was able to share them with my own children. It would be easy to choose the obvious here. Such as The Diary of Anne Frank, Catcher in the Rye, To Kill a Mockingbird. 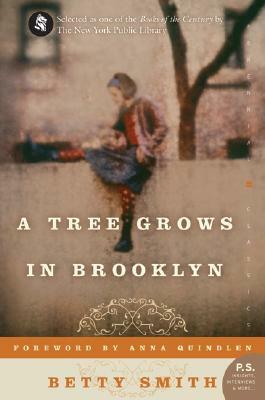 But I'm picking A Tree Grows in Brooklyn by Betty Smith. I happen to think that everyone in the world should read this classic. I believe that The Good Earth by Pearl S. Buck was the book that started my long love affair with Asian history and culture. It's been many years since I read this and it started a life long journey of learning for me that has been wonderful. Yes Ms. Buck, yes indeed. I've been fascinated by the election, and I'm not even American! I really need to read both A Tree Grows in Brooklyn & The Good Earth. I'm a political junkie, I just eat that stuff right up! I hope you do get to those books, they are both fantastic! 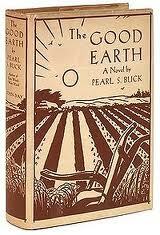 Loved Pearl Buck's The Good Earth! 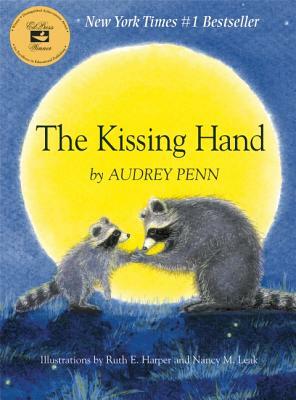 Awww :*) It's just the sweetest book and I think it's done a world of good for kids and parents everywhere! I love The Good Earth! Read it first in middle school and still have my old mass market copy 30+ years later. Reread it just a few years ago and it held up for me. Sometimes I'm leery about re-reading books I've loved for a long time. I'm glad you liked it during your re-read Chris, that can be scary. It can nearly break your heart if you re-read a much loved book and love it a bit less! I loved Betty Smith's novel; it was published for the first time only a few years ago here, in Spain (I'm Spanish). I also think it's a good reading for school, the main character is wonderful. By the way, I haven't read anything by Pearl S. Buck, and I should do it!! I hope you get around to Buck one day and that you love it!